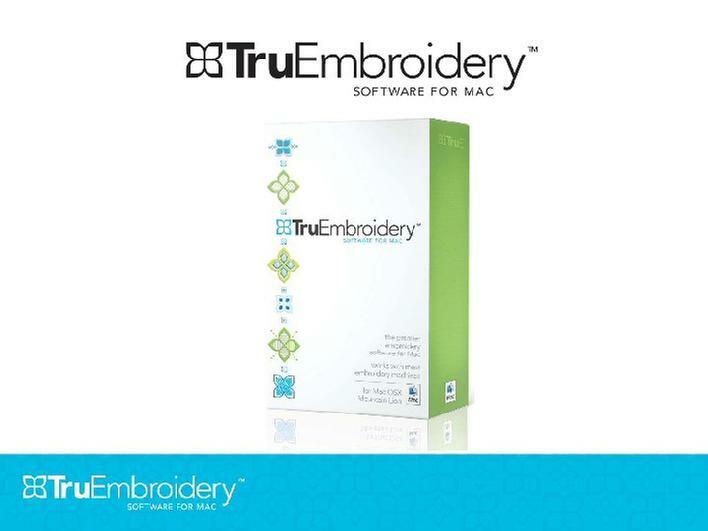 A complete software system designed specifically for Mac computers, TruEmbroidery™ Software offers everything you need to bring embroidery to life. The native Mac® interface is enhanced by OS X® Mountain Lion features, such as gestures. TruEmbroidery™ Software for Mac® is also available as a Crossover package from the 5D™ Embroidery System (HUSQVARNA VIKING® 5D™ PROFESSIONAL or 5D™ PROFESSIONAL PLUS / PFAFF® 5D™ SUITE or 5D™ SUITE+ required). Contact your local authorized retailer for full info.